On the face of it, the primary benefit of caravan storage in Rockingham, or boat storage in the area, would be the ability to store your boat or caravan away from your home. While that is one of the most important benefits, there are others and it’s important to understand those and their impact on your life. With Lock N Store caravan and boat storage in Rockingham, you gain more than just a place to store your vehicle. You benefit from increased flexibility. For instance, you can more easily change your living arrangements if you don’t need to worry about where you’ll keep your boat or caravan. That means you can explore different options, and live the way you prefer. If you usually keep your boat or caravan on your property, you know how much stress it can cause. Worries about theft and vandalism are high. However, when you take advantage of Lock N Store which offers boat or caravan storage in Rockingham, you no longer need to worry about that. The storage facility will offer far better protection than what you can provide at your own home. For instance, you’ll benefit from a fenced storage site, coded entry access, 24-hour video surveillance and advanced alarm systems. Finally, you’ll find that you can store your boat or caravan with Lock N Store for as long as you like. If you were to try to store your vehicle with family members or friends while you move, you would likely find that they quickly tire of having it on their property, and that you worry about its security while out of your care. 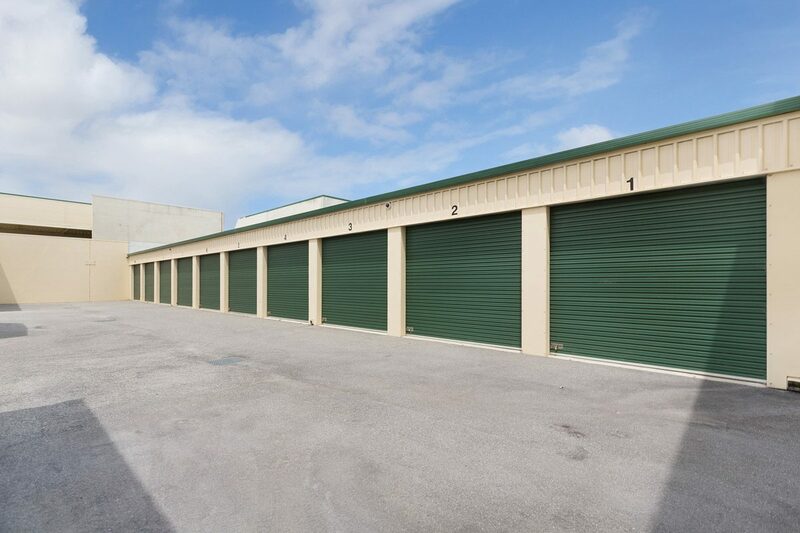 All our storage units are monitored 24 hours a day and every door is individually alarmed. The Lock ‘n’ Store team are storage experts so whether you need packing or storage advice and materials, or help organising a trailer or truck our friendly staff are happy to assist you.